Elks Lawn Care provides premium residential lawn care services in Emerald Isle, NC and surrounding North Carolina coastal areas. We’ve been in the industry for over 20 years doing both lawn care and also providing landscape design services, our expert crew is ready for any job that you may have for us. We understand that as a homeowner in Emerald Isle, you’d probably prefer to be spending time with your friends and family, enjoying the beach and other attractions that Emerald Isle, NC has to offer, so we’d love to take care of your lawn care and landscaping needs. We also provide hardscape designs and solutions for your home or business. Trusted Lawn Care Professionals With A Certification! When you select your lawn care service provider, it’s important to know that you can trust them to take care of your home. 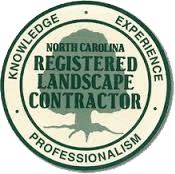 Elks Lawn Care is a certified landscape contractor (Certification #1950 with NC Landscape Contractors) and our staff is knowledgeable in horticulture as well. 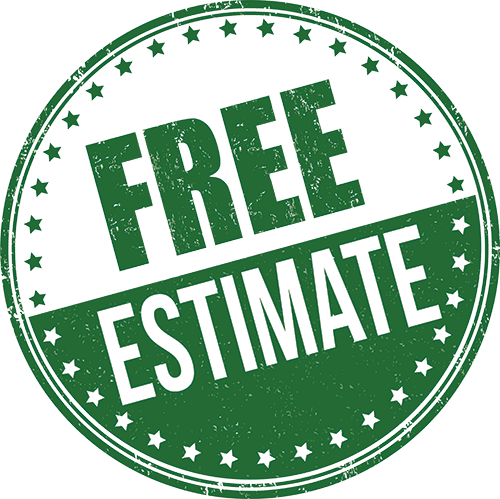 This means that we’ve taken the time to get the certifications required by the state of North Carolina to work on your home landscape and maintain your lawn. We care about our reputation and once you use us for your services, you’ll understand why.